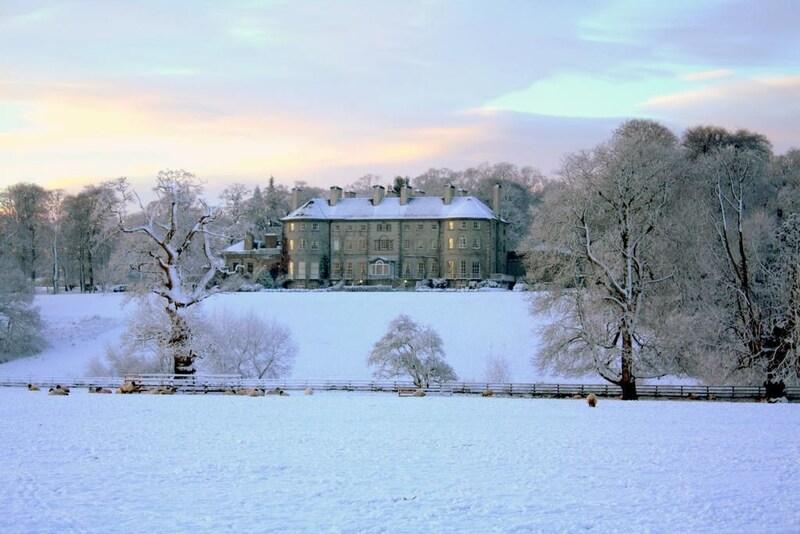 Mount Juliet was a family home until 1989 and remains one of Ireland’s finest country houses, as well as being Co. Kilkenny’s most acclaimed country Estate. 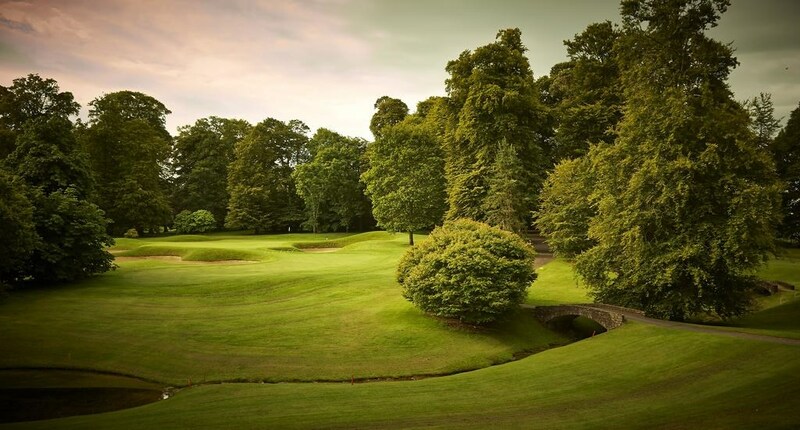 Yhey are proud to maintain traditions and standards that have endured from the glory days of the ‘Big House’ - just as they are proud of the hospitality that has brought them international renown. 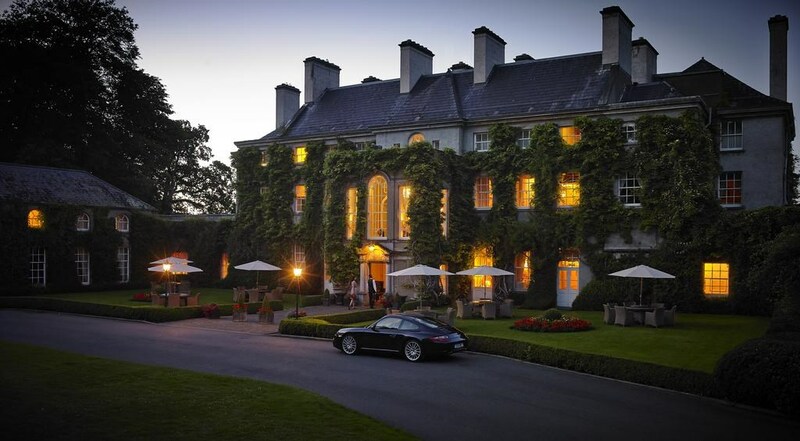 A stay at Mount Juliet Estate is a truly unique experience. It’s a place to come and be who you want to be, whether that involves fishing, riding, golfing, archery, falconry or the absolute indulgence of our treatment suites. This property is 1 minute walk from the beach. 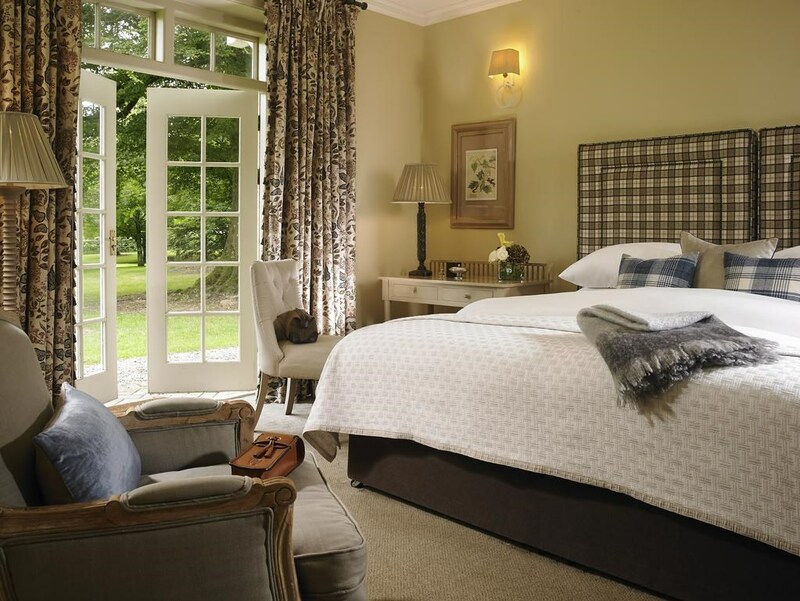 This award-winning, luxury hotel is set within 1500 acres of lush gardens and woodland in the beautiful countryside of County Kilkenny. 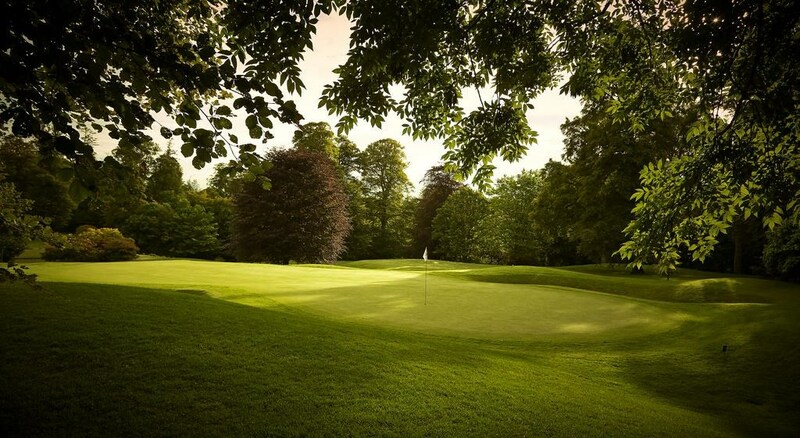 Set in the finest sporting estate in Kilkenny County, the Mount Juliet blends grace and charm with exceptional style and service. 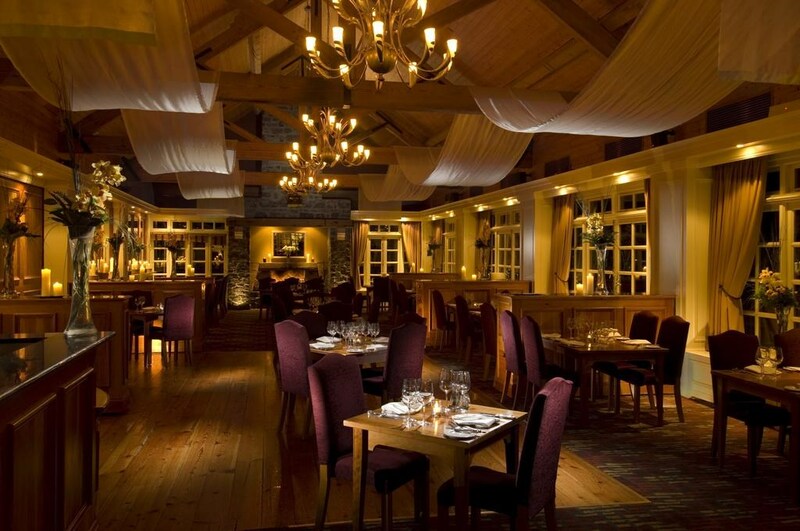 The hotel is 12 miles south-east of Kilkenny city and 75 miles south of Dublin. 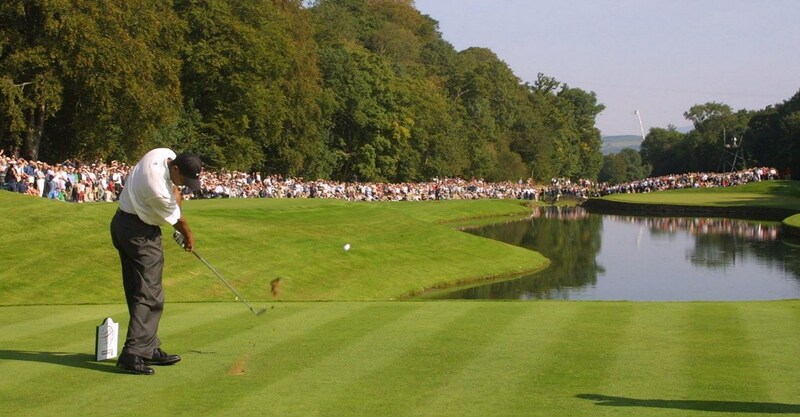 There is a wide range of outdoor leisure activities available, including horse riding, fishing in the River Nore and golf on the 18-hole championship course. 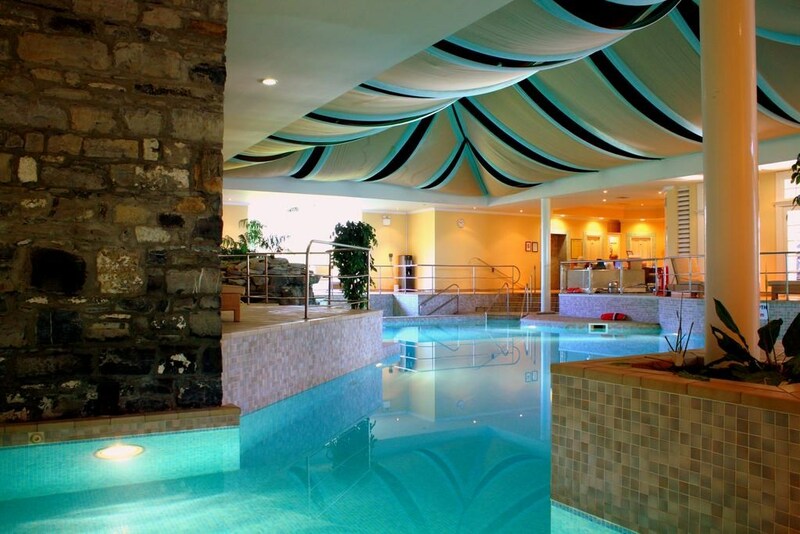 The leisure centre and spa offer a heated pool, a gym and health and beauty treatments.